This camden model is a 2 story townhome with nine foot ceilings with nice back yaard and pond. Many upgrades include oak railings, extra bath, overhead electric in most rooms & air conditioning. 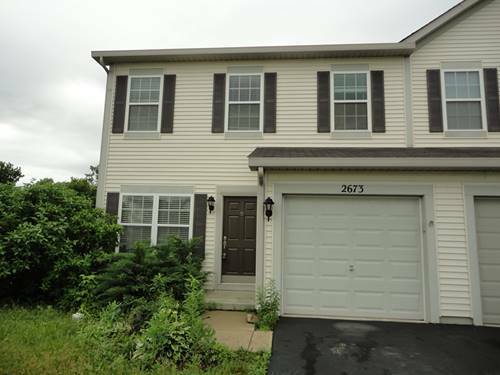 For more information about 2673 Ross, Hampshire, IL 60140 contact Urban Real Estate.